Ole Miss freshman defensive back Trae Elston has been levied a one-game suspension for the vicious hit he laid on UTEP receiver Jordan Leslie. 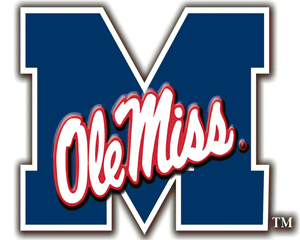 The blow came late in the fourth quarter of the Rebels 28-10 victory last Saturday. There was no flag on the play (why not?) , but an SEC review found the hit to be a "flagrant and dangerous act". The hit was definitely a 'helmet-to-helmet' shot. Check out the video below and see if you believe the suspension is warranted. Elston will be forced to sit out the Ole Miss-Texas game.